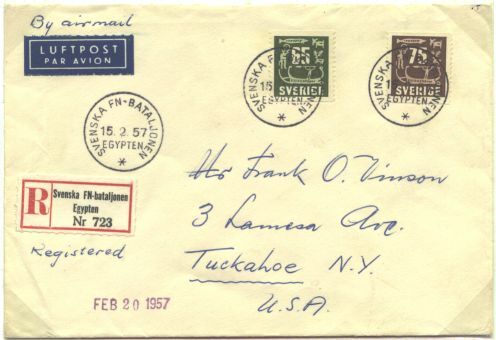 Cover from Swedish forces of UNEF I. 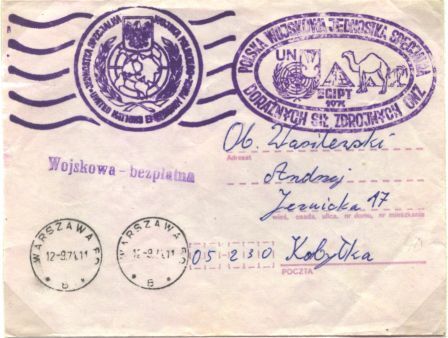 Cover from Polish forces of UNEF II. 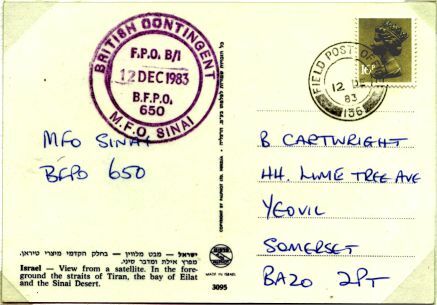 Cover from a member of the British forces of the Multirole Forces and Observers.